Great review. While I haven’t read Moravia’s book, I do recall seeing the film some time ago, possibly around the time of its re-release. He’s an interesting writer, Moravia. I loved Agostino, his novella about a young boy’s loss of innocence – a striking summer read. I thought you might have seen the film Jacqui, you’re always such a good source of cinematic recommendations as well as bookish ones! 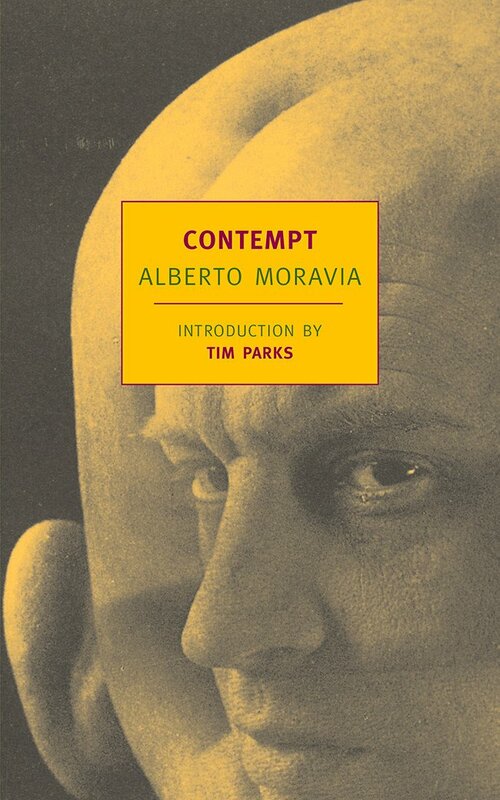 I’ve not read Agostino but the writing in Contempt was so impressive, I’ll look out for it as I’d like to read more Moravia. The film is definitely worth a look, I recall it being rather melancholy in a strange way. An intriguing watch! I think melancholy is about right, the book didn’t quite have that tone because Molteni is so oblivious, but its certainly not a happy read. Excellent review although I’m not sure I can read this having known someone a little too like Molteni, not a partner I hasten to add! The psychology in this is frustrating- if only they would communicate with one another! – but sadly quite believable. The film looks quite faithful to the book from the trailer, so maybe it will let you know if want to give Contempt a try. It does look stunningly shot. Great review Madame B. I know I’ve owned Moravia books in the past but alas can’t recall if I’ve read them… but this sounds proof that a work of literature can still be worth reading even if you hate the main character! Definitely – it’s a tough thing to pull off, but when a writer does it well it can be horribly compelling! I enjoy mid-20th century novels and feel they still have plenty to say, but perhaps the focus on self-interested vanity in this one means it is sadly less likely to date than most! Great review and I’m minded to watch the film! Yes, me too! I’m sure I watched it 20-odd years ago so I’d really like to see it again now I’ve read the book. That might explain why the film has faded from my memory. 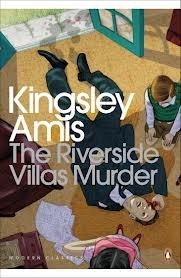 I’m looking forward to watching it with the novel in mind, I must get organised and get a copy!